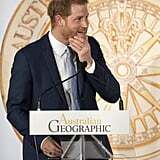 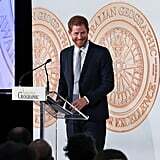 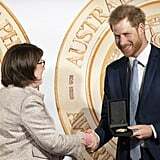 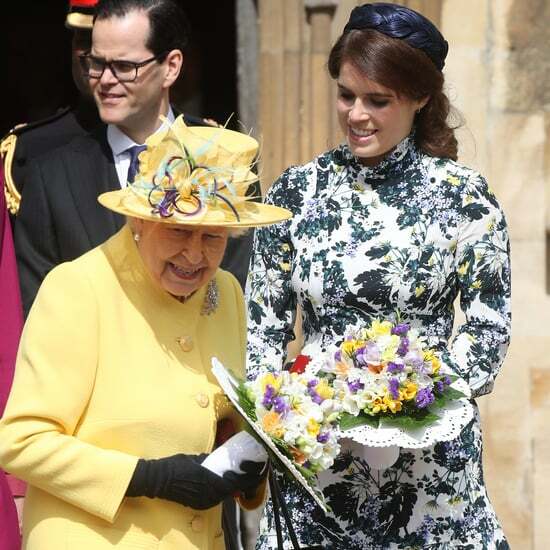 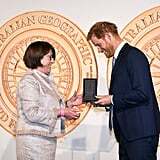 Prince Harry may have had his Prince Charming moment during a visit to the new ANZAC memorial last week, but it was Meghan Markle who stole the show during the pair's latest appearance. 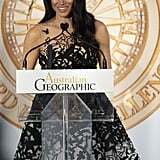 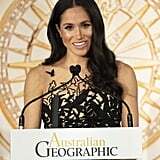 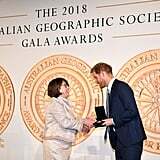 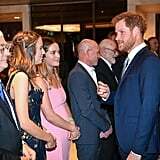 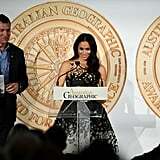 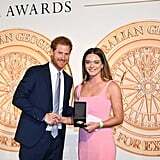 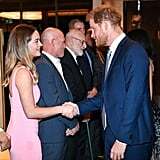 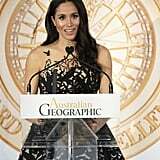 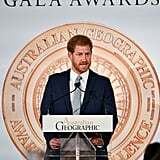 While attending the Australia Geographic Society Awards in Sydney on Friday, the Duchess of Sussex looked like a fairy-tale princess as she donned a beautiful Oscar de la Renta dress. 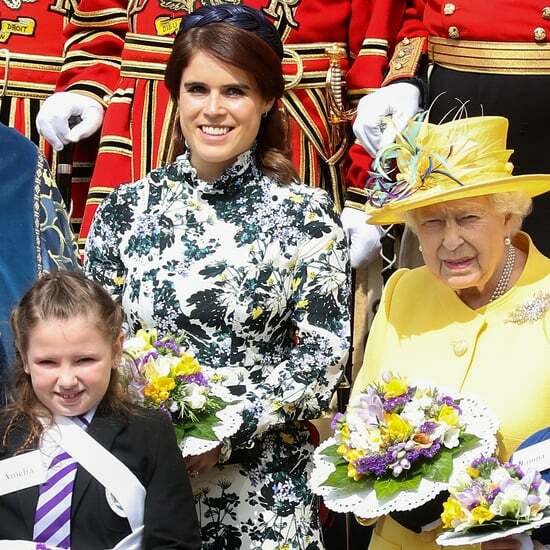 Seriously, she is so stunning, we almost forgot all about Harry. 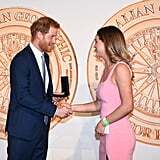 The couple, who are expecting their first child together, were all smiles as they met with several award recipients and made speeches on the stage. 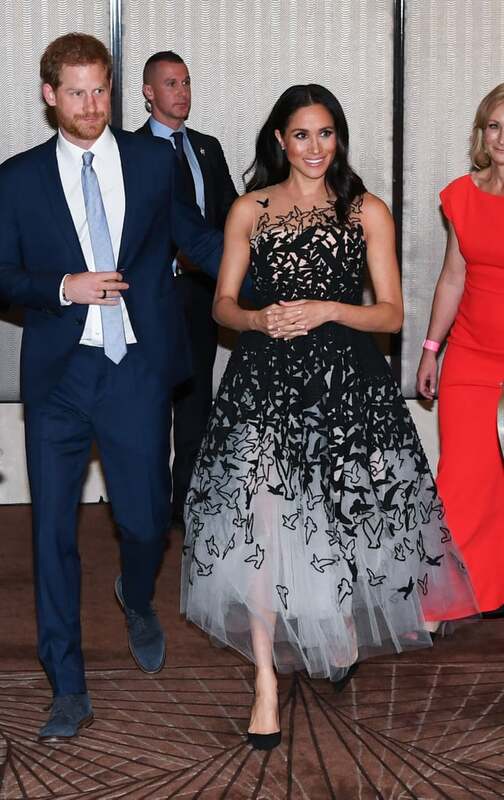 See more photos from their fancy night out ahead.